We have a traditional Tearoom that offers hot and cold drinks, Dorset cream teas and home-made cakes, all served by our volunteers. In fine weather, you can also enjoy refreshments in our enclosed courtyard garden. 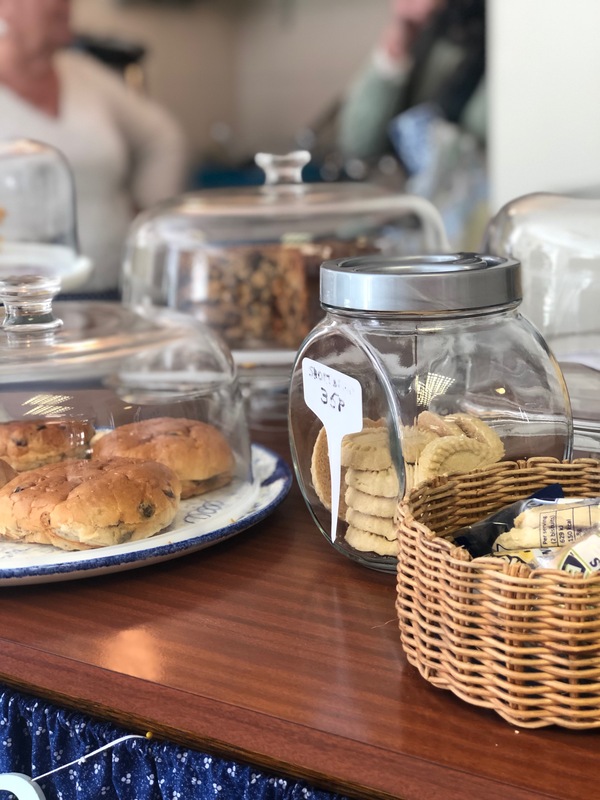 You will receive a warm welcome from us whether you are visiting the museum, or just popping in for a cup of tea and a break. You can also book in advance if you are coming with a larger group by using our tearoom booking form. 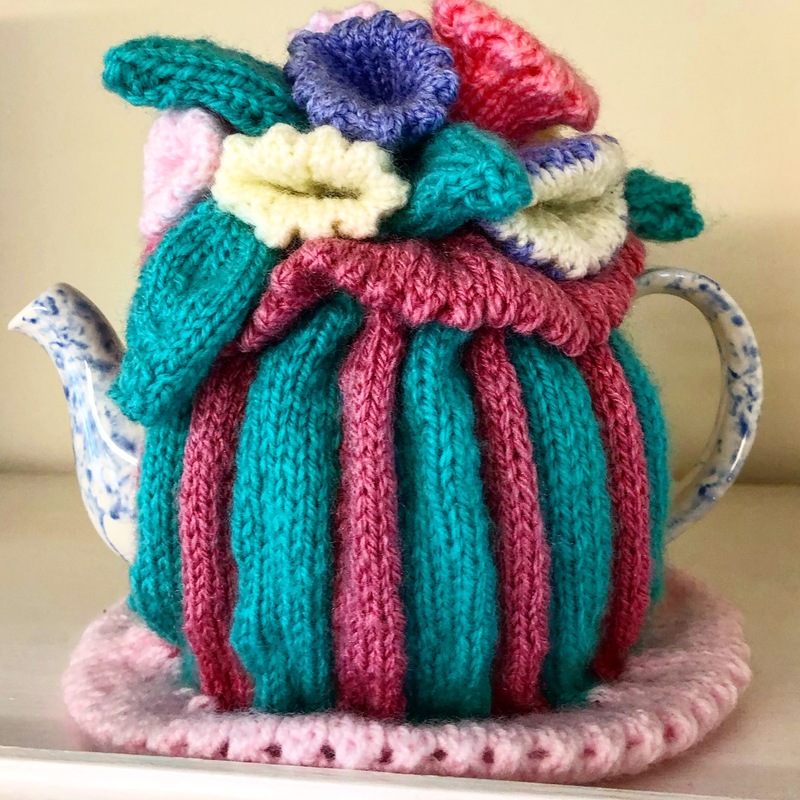 For more information, email tearoom@blandfordfashionmuseum.co.uk. 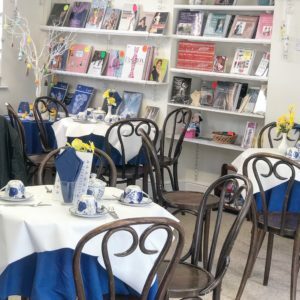 The museum and tea-room have a small shop that offers a choice of fashion-related books, together with cards, postcards and other gifts, some of which are exclusive to the Blandford Fashion Museum. Last admission half an hour before closing.